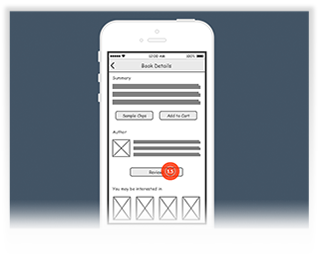 IPhone apps wireframes tool helps you express screen design ideas quickly and easily. 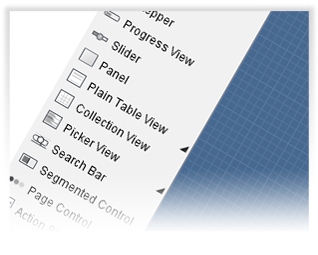 Design with a rich set of IOS screen components. Customize them according to your needs. Produce high quality slideshow and present your design ideas clearly and precisely to your clients.